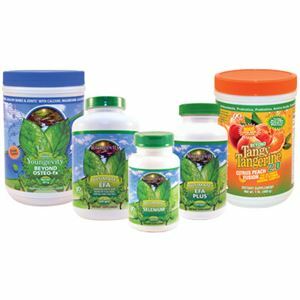 View cart “Healthy Body Brain and Heart Pak 2.0” has been added to your cart. This pack is formulated to support & promote healthy brain and cardiovascular function. (1) and Ultimate Selenium (1).